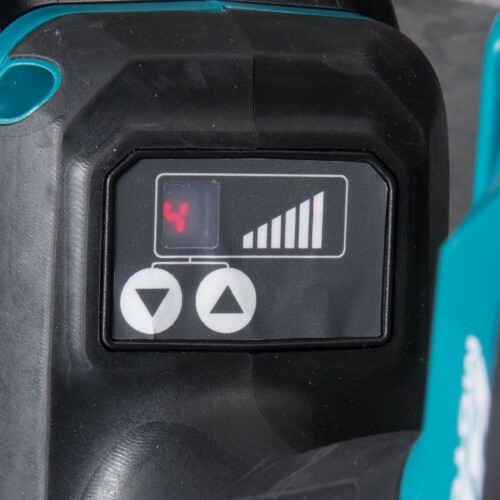 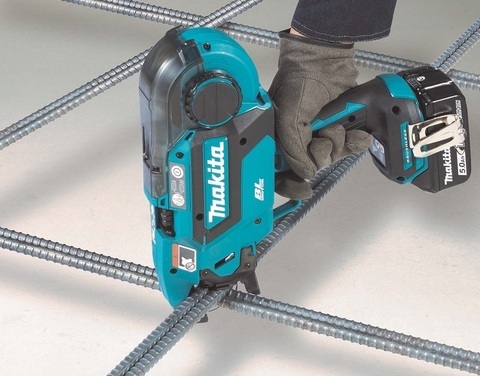 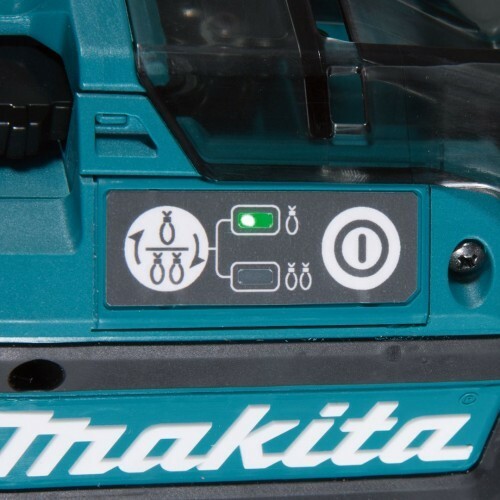 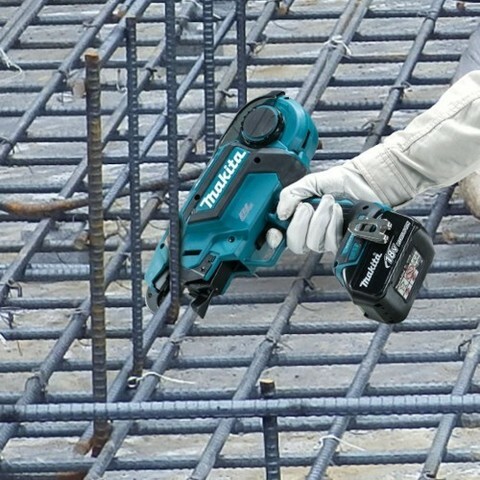 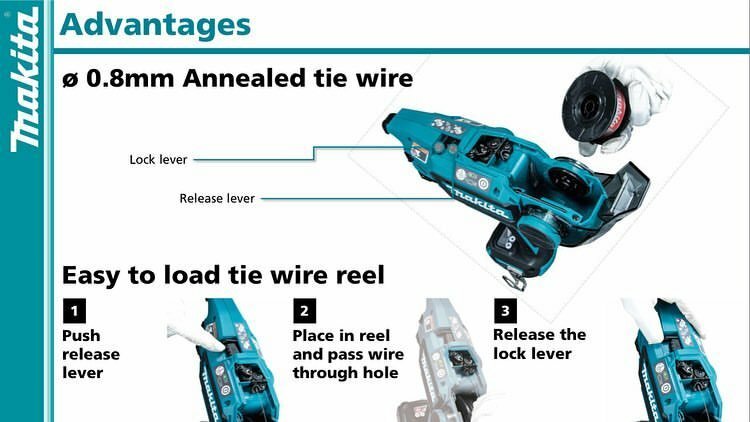 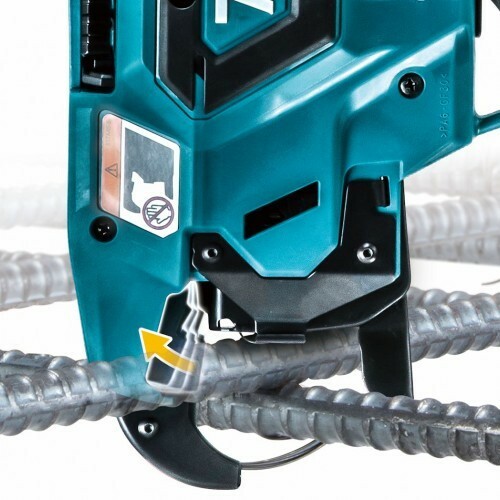 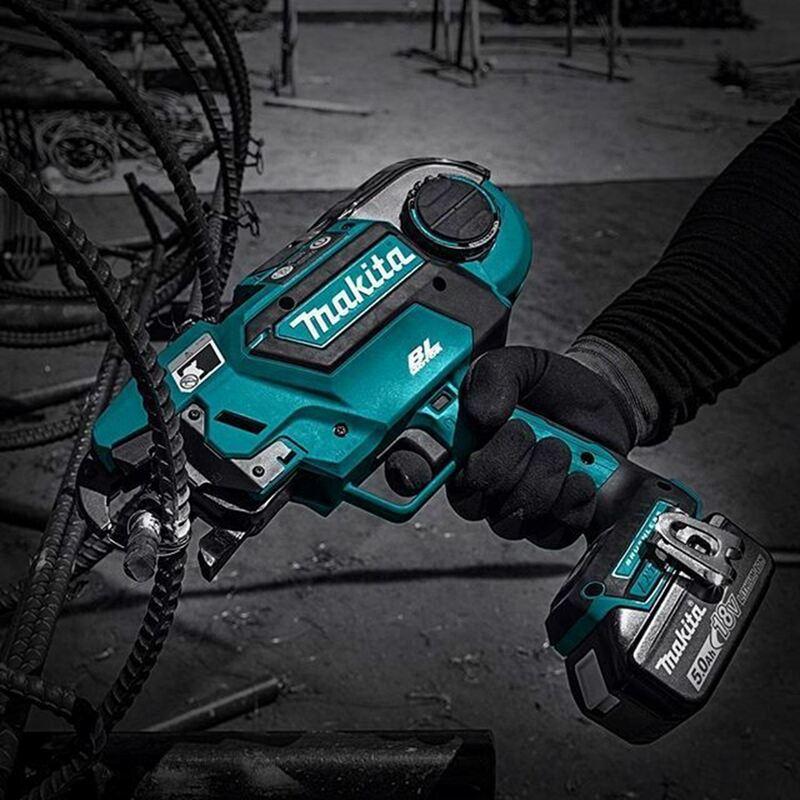 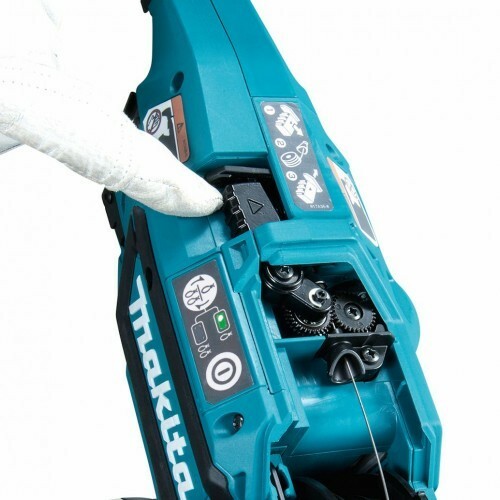 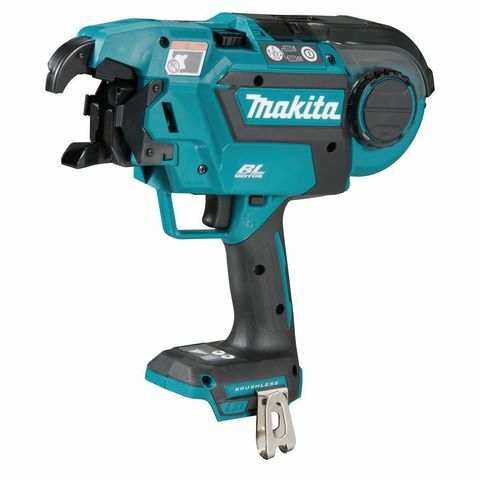 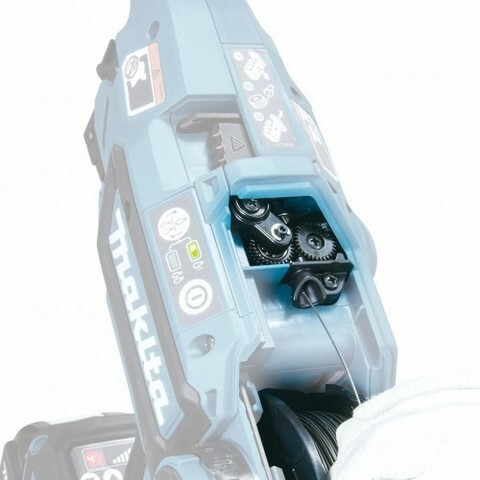 Makita 18V Cordless Brushless Rebar Tying Tool (Solo Unit)..
Makita first-ever introduction of a cordless rebar tying tool is now available allowing fast and efficient application of rebar tie wire and eliminates manual action. 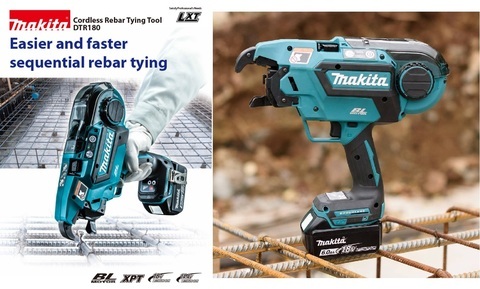 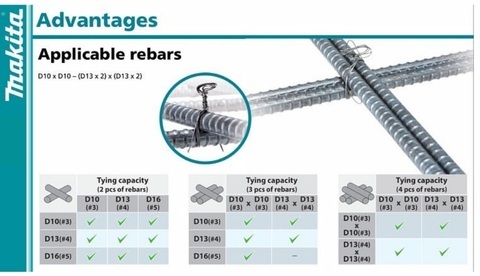 The new DTR180ZJ Rebar Tying tool is powered by a Brushless motor for extended runtime and increased power, and is compatible with both 14.4V and 18V Makita Lithium-Ion batteries. 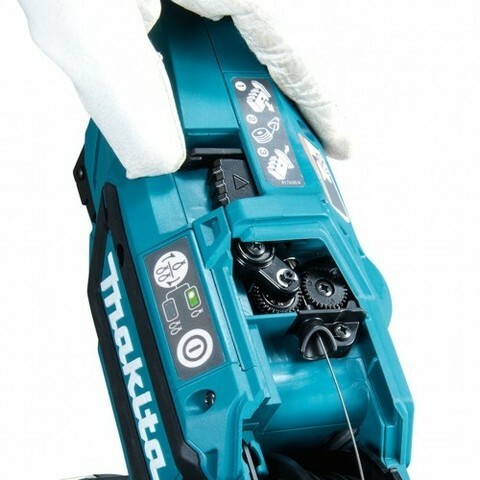 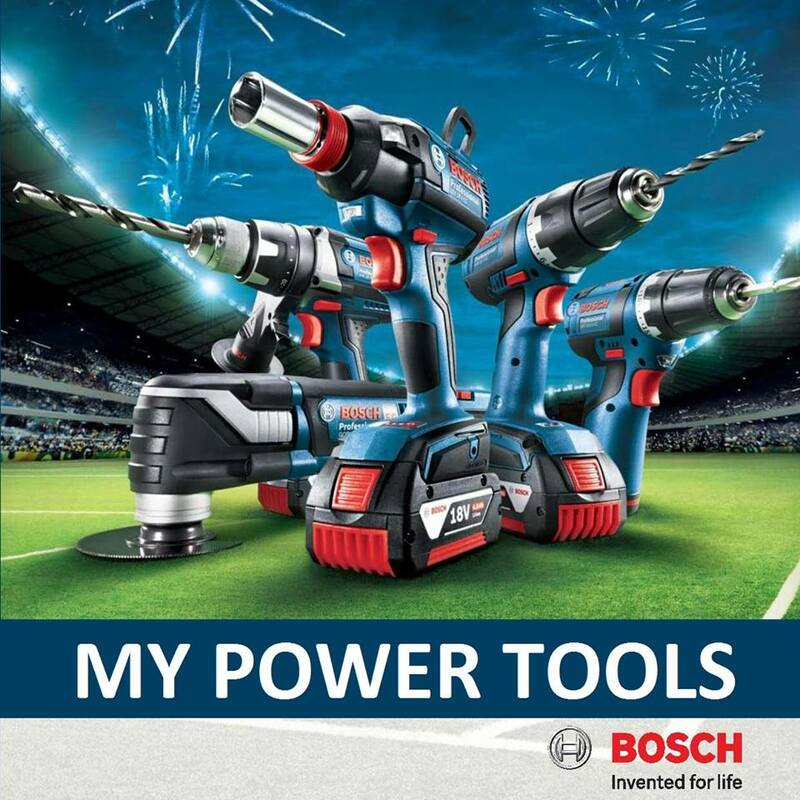 PRICE RM4,200.00..(Makita most reliable power tools in the industry)..